After Dussehra, people have got some relief in the prices of petrol and diesel again. Petrol rates in Delhi has been reduced by 39 paise and the petrol price today in Delhi is then 81.99 paise per liter. 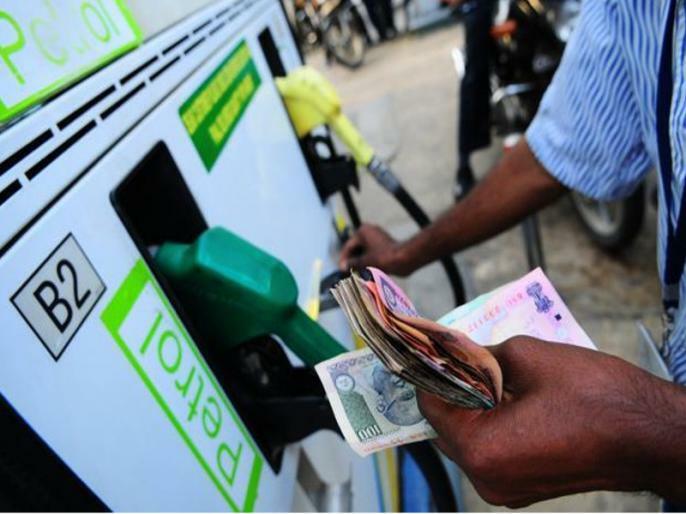 The price of diesel has been reduced by 12 paise and now the diesel rates today in Delhi is at Rs 75.36 per liter. Know Petrol and Diesel rates today as on 20th October in Delhi, Mumbai and other major cities of India.